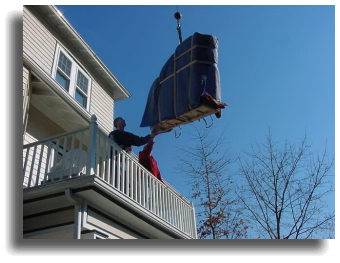 Piano moving, rigging & hoisting, climate controlled piano storage. 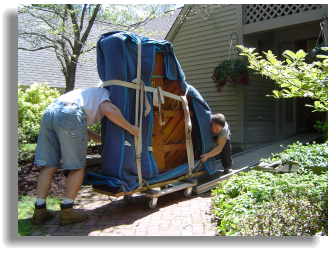 All types of pianos and organs moved; Steinway, Mason & Hamlin, Baldwin, Kawai, Yamaha... We move any type of piano & organ from digital keyboards to concert grand pianos. Fully insured. 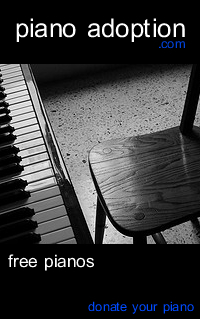 References available.